If you’ve been the victim of sexual harassment, The Meyers Law Firm attorneys can hold your aggressor accountable. If your employer has overstepped their bounds hold them accountable with an employee rights attorney. If you have been a victim of false advertising or fraudulent billing practices, our consumer rights attorneys can help. If you or a loved one has been hurt because of someone else’s negligence, our personal injury and wrongful death attorneys are here. 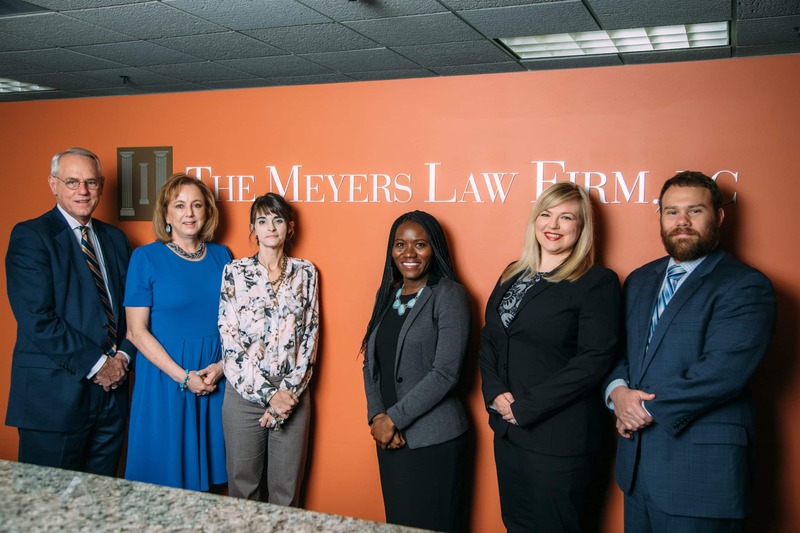 For more than twenty years, the attorneys at The Meyers Law Firm have been helping families harmed by negligence, wrongful termination, or the wrongful conduct of others. 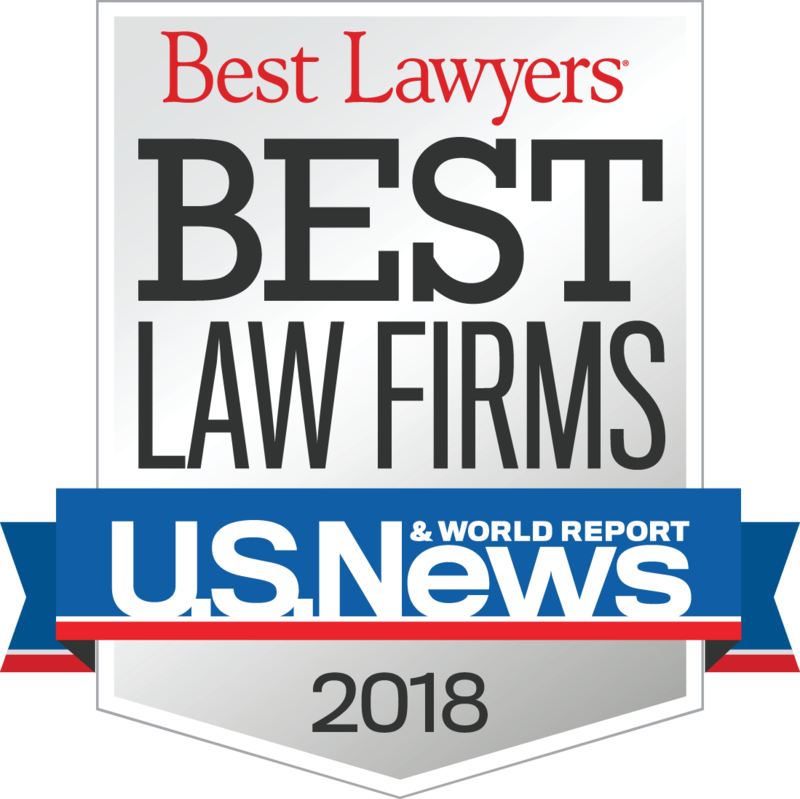 These families almost always express the same goal – “We don’t want this to happen to anyone else.” Every case our attorneys accept thus begins a partnership where we help our client directly, while also helping them help others . . . one case at a time. Proudly Serving the Kansas City Metro Area for 23 Years.